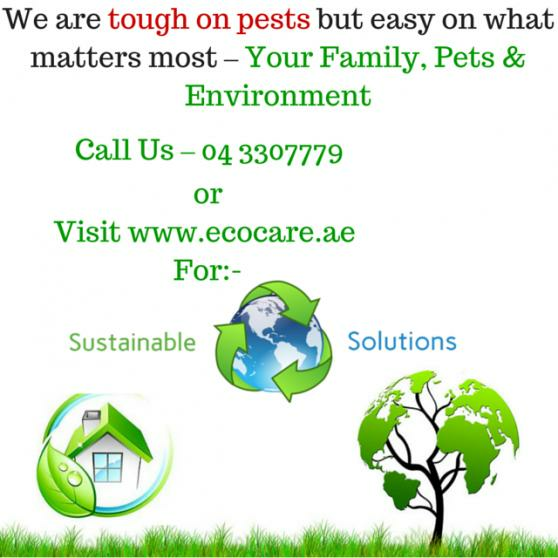 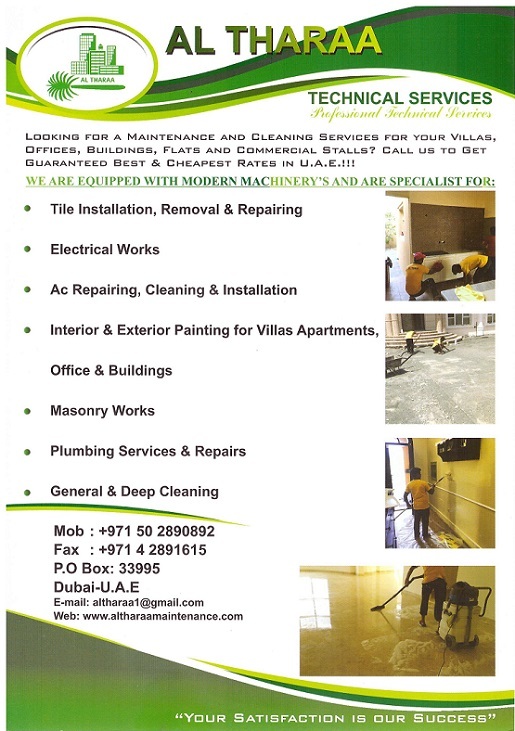 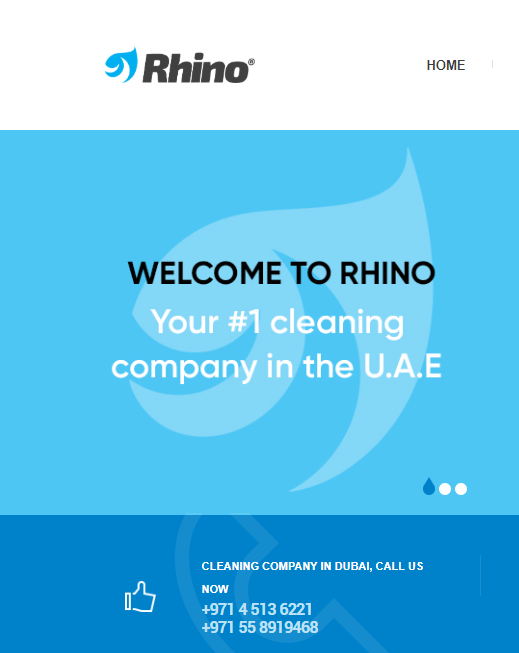 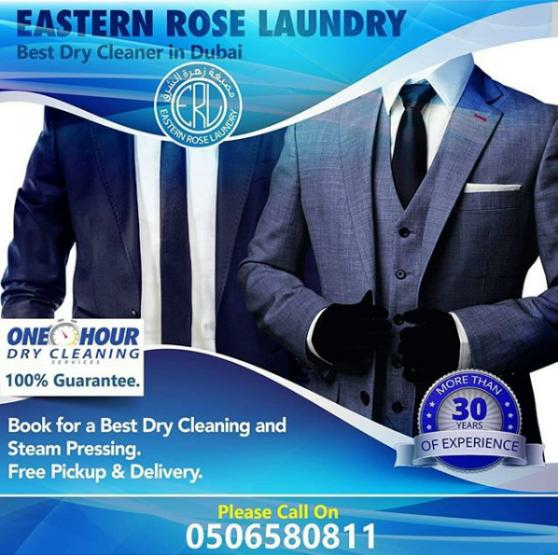 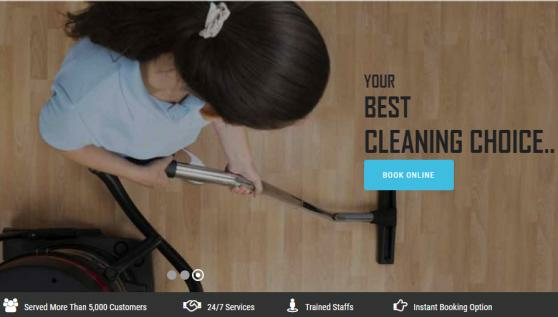 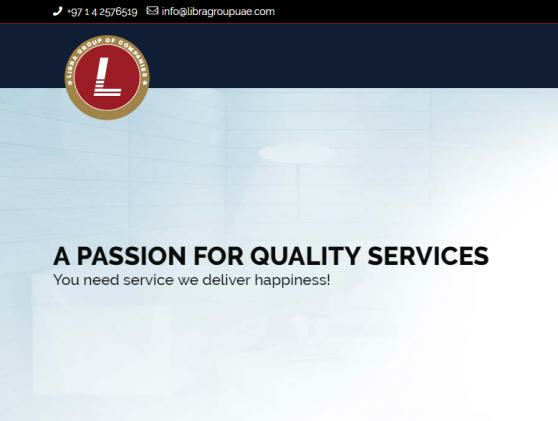 Rhino Corporation LLC was established in 2008 as a cleaning company in Dubai to both the private and business sectors. 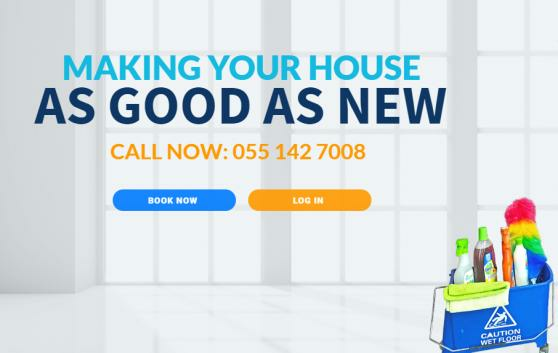 We know inviting someone into your Flat or Villa is a big deal. 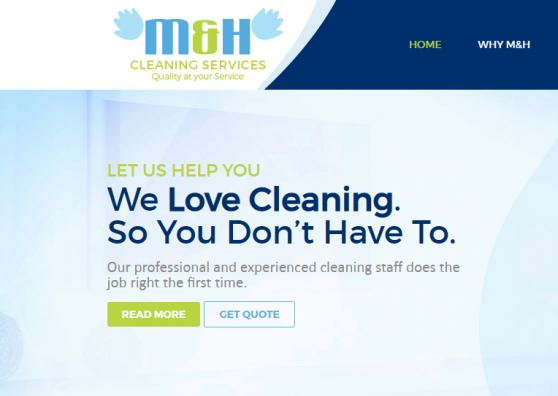 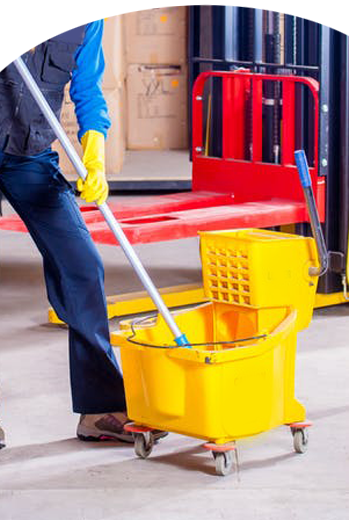 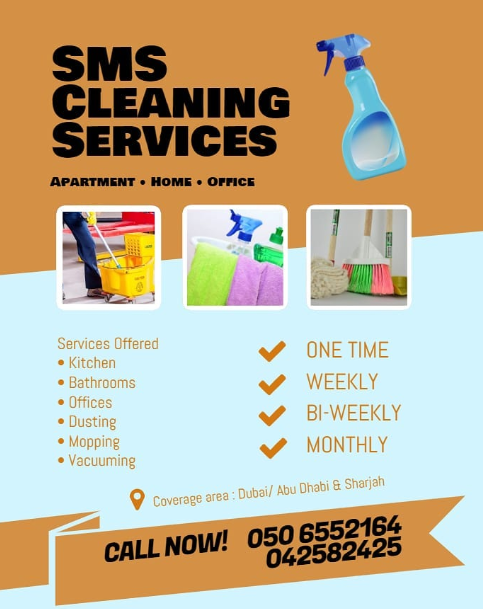 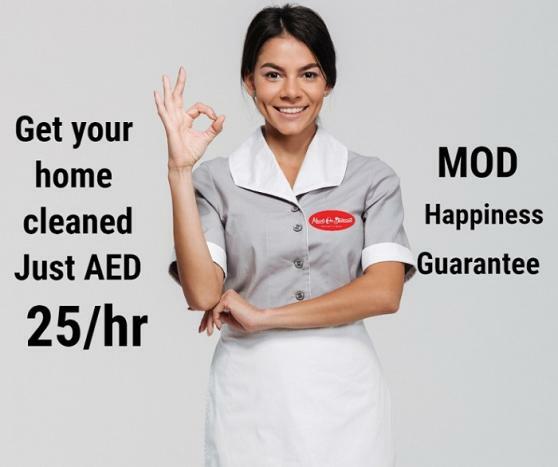 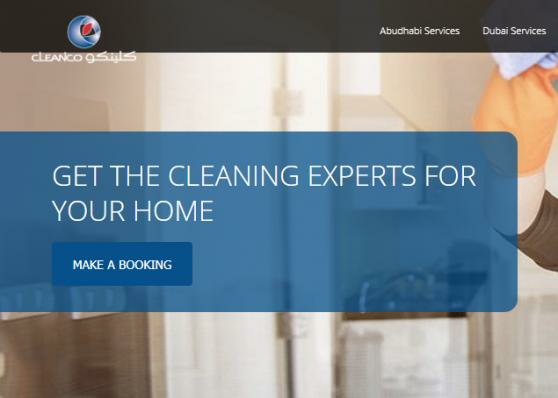 Active mopp, leading cleaning companies in Dubai are carefully vetted by us so we choose the right person to care for your home.